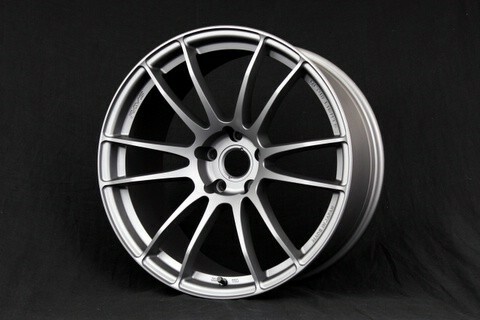 Gram Lights 57Xtreme is a 1 piece cast wheel that passes the JWL R Spec 1 quality requirements. Note: If the wheel is not in the catalogue, please contact us for specific sizes and colors. Special colors have an additional charge per wheel.